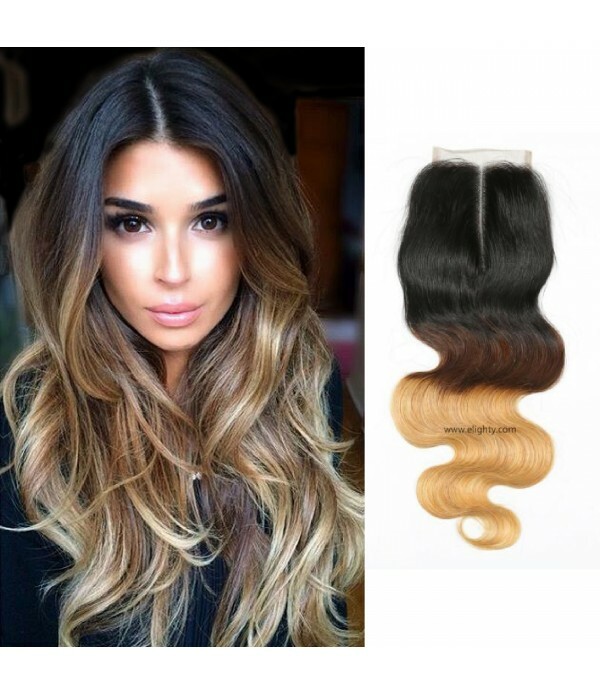 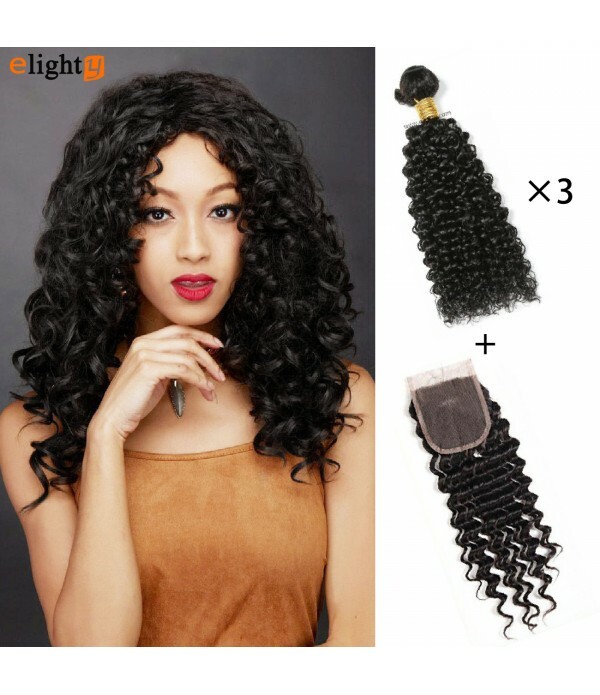 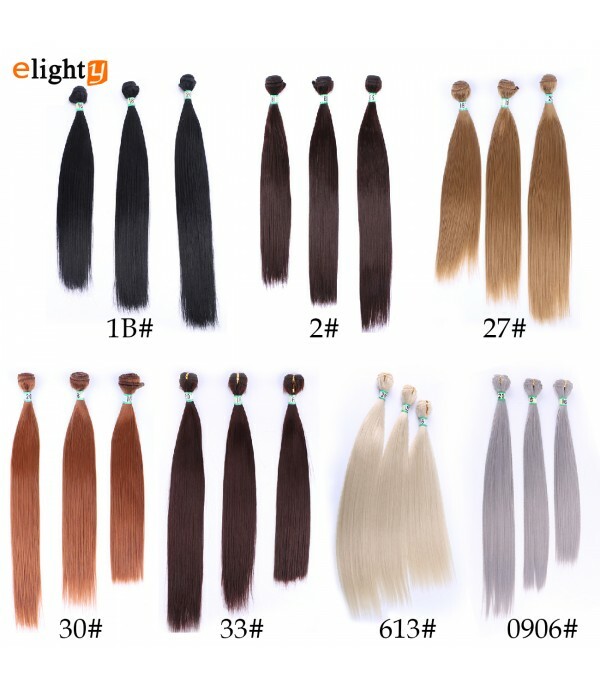 Hair Material: 6A Grade,100% Unprocessed Brazilian Virgin Human Hair.Color: Tip Color Lace Closure: Density 130%,Medium Brown Lace,8-20 inch,30-40g/pc,Free Part,Available.Hair Advantage: Tight & Neat, Tangle & Shedding Free,Elasticity & Bouncy.Epacket: Free shipp.. 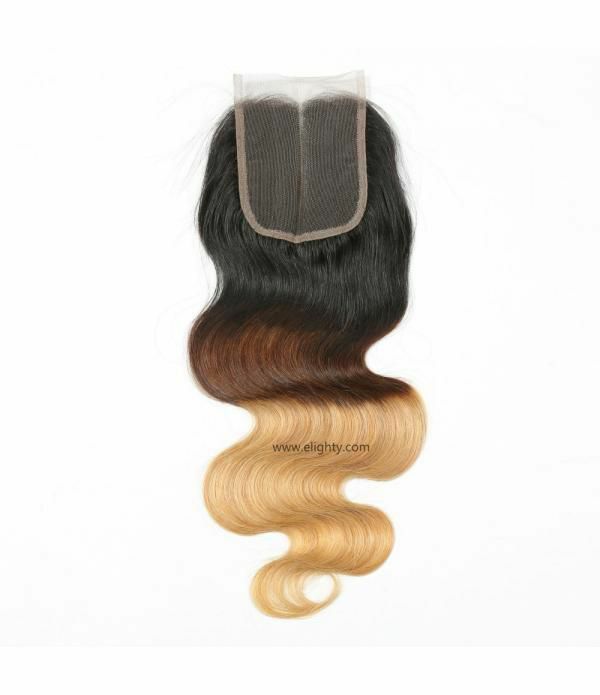 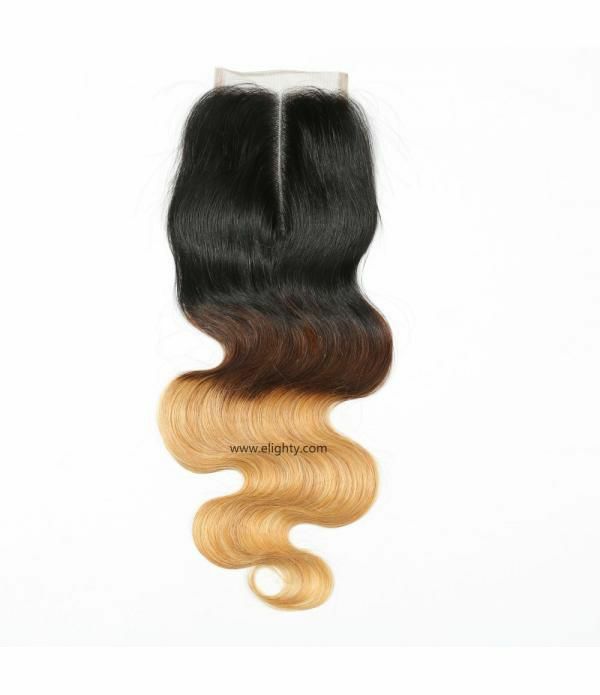 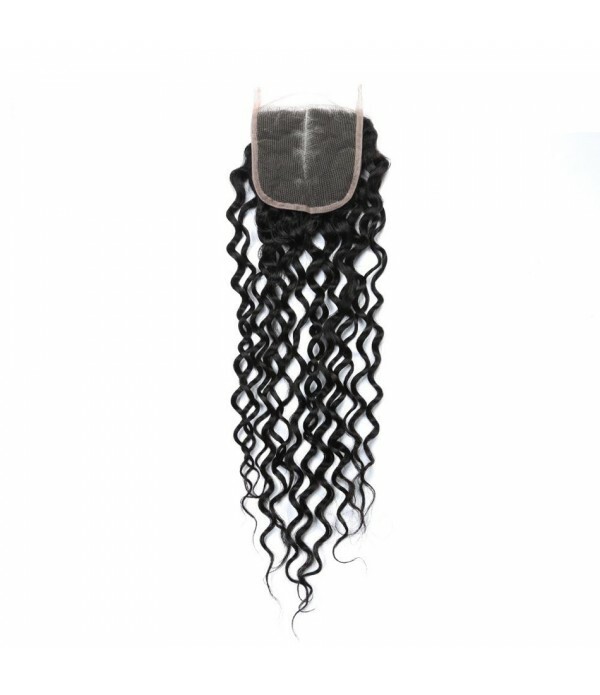 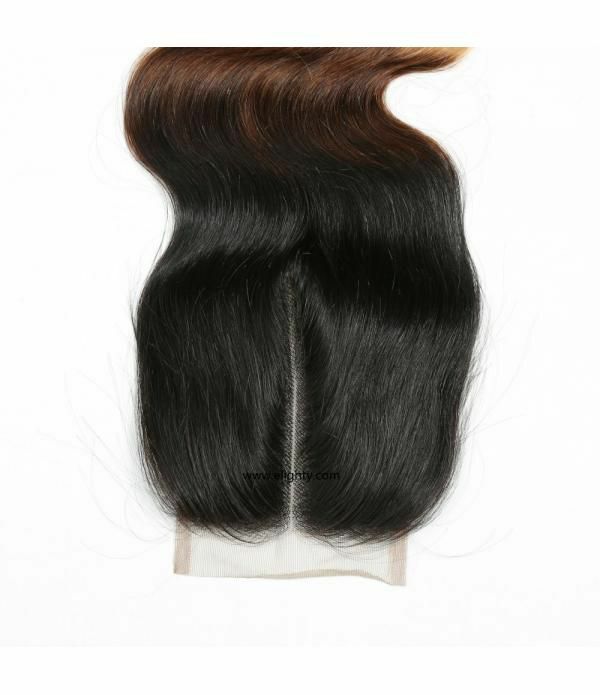 Hair Material: 6A Grade,100% Unprocessed Brazilian Virgin Human Hair. 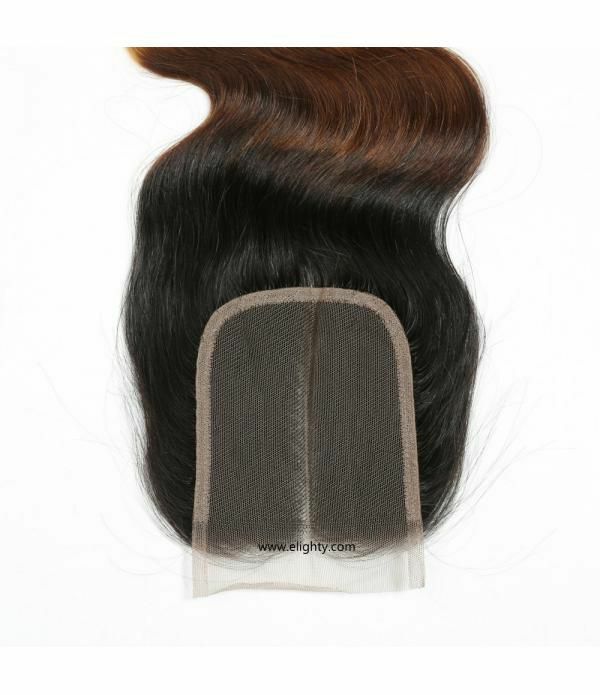 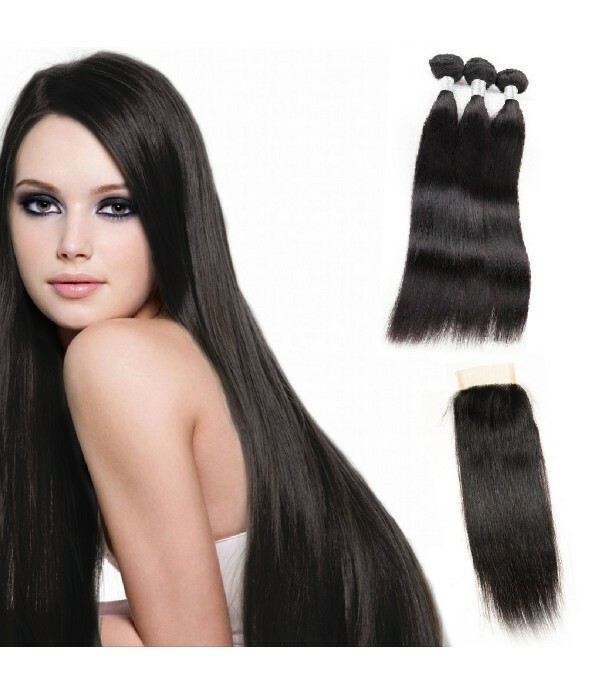 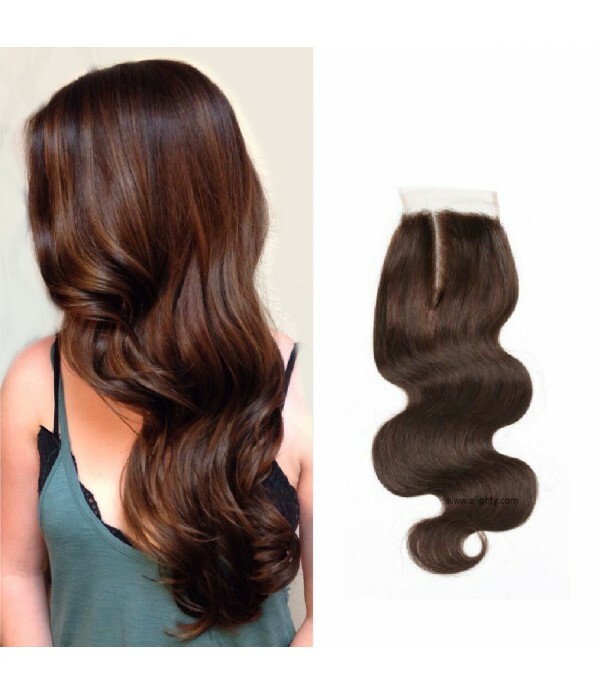 Lace Closure: Density 130%,Medium Brown Lace,8-20 inch,30-40g/pc,Free Part,Available. 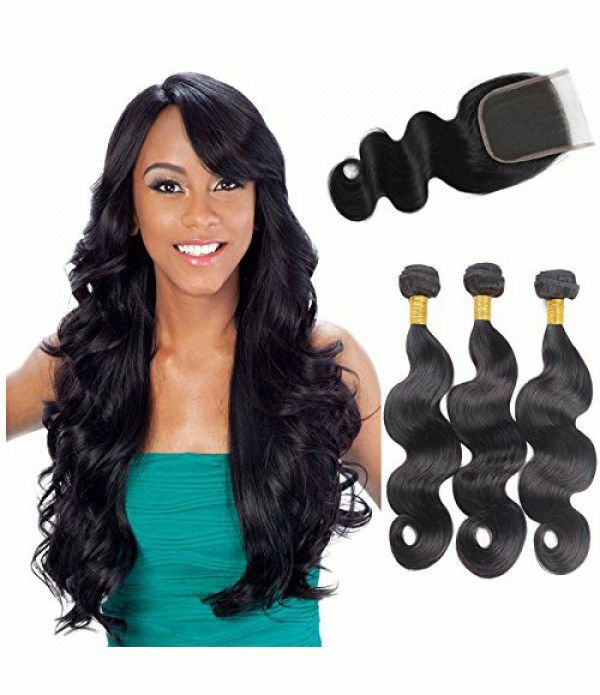 Hair Advantage: Tight & Neat, Tangle & Shedding Free,Elasticity & Bouncy.